There are a number of possible causes for BOOTMGR errors, including the most common “BOOTMGR is missing” error message during start up. 2. 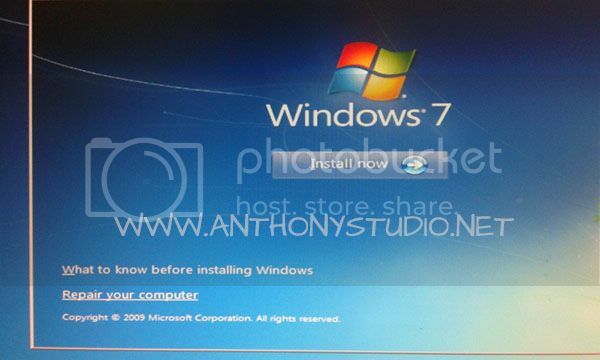 When the screen show “Press Any Key to boot from CD/DVD”, faster press any key to boot the disc. Then, select your language preferences and click “Next”. Then, when below screen show up, click “Repair your computer”. 3. After that, below screen will show up. 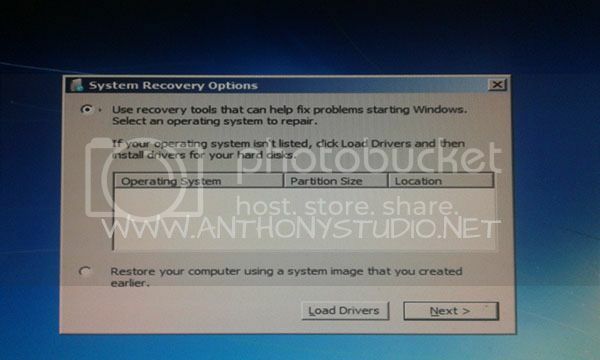 It may or may not show your OS info, just click “Next” to go to System Recovery Option Menu. 4. 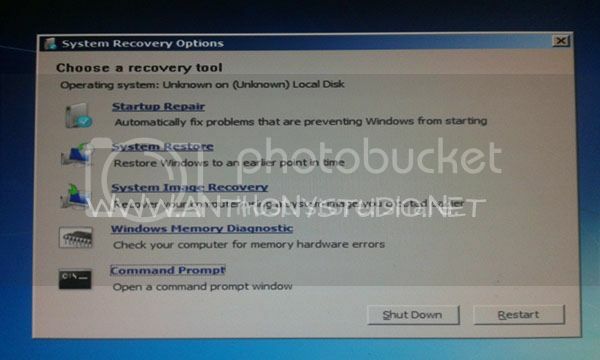 Under System Recovery Option Menu, select “Command Prompt”. Under command prompt, type c: and press <Enter>. At the C:\Boot prompt, type the following commands and press Enter after each command.